In our online writing class, my students have been studying various types of writing tasks. "Descriptive writing" is where you describe something or someone, and "Persuasive writing" seeks to get someone to buy, do, or believe something. In this essay below, I seek to do both. 1. How do I organize the points? 2. What evidence do I include for each point? 3. Are the examples vague or specific? 4. How effective is the word choice? It’s a great location. As an established neighborhood, Grandin Court is lined with sidewalks and mature shade trees which make it super for serious running or casual strolling. A greenway and park are just two blocks down, and you’re only a quick drive to Grandin Village, Cave Spring Corners, Towers Mall, Virginia Western, and 581. Highly-acclaimed Grandin Court School, the newly-renovated Raleigh Court library, and several churches are all within walking distance. This is a quiet, safe neighborhood, with friendly, supportive neighbors who look out for each other. And if you’re going to live in the Blue Ridge Mountains anyway, reside here where you can enjoy views of the mountains from the front, side, and back of your home! You can always add things to a house, but you can’t add a mountain view. It's a great place to live during all four seasons. In the spring the landscaped yard is loaded with daffodils, iris, poppies, peonies, flowering shrubs, dogwoods, redbuds and kwanzan cherry. In the summer, mature shade trees keep the house cool--we seldom used our AC. Plus, the backyard is so shaded, it only needs mowing a few times a year. 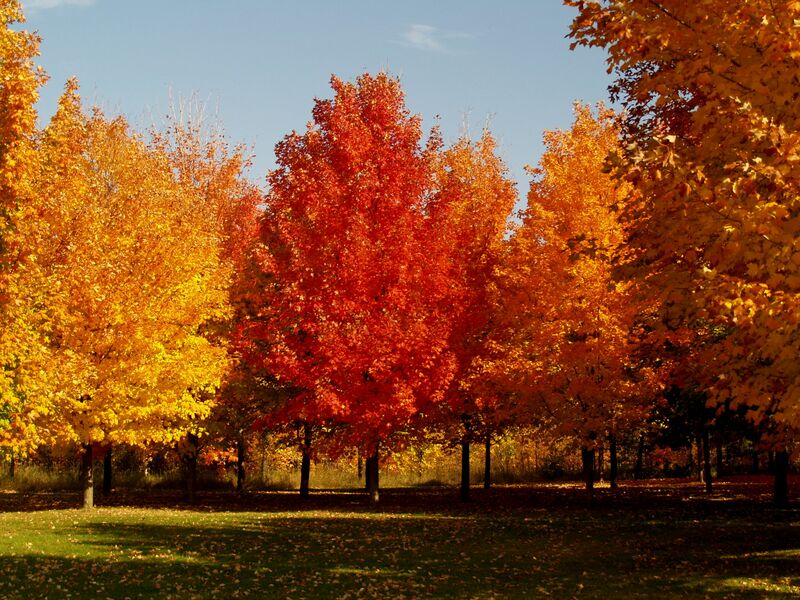 In the fall, the burning bushes and maples provide vibrant color. In winter, the leaves are off and the sun is low, so the house is flooded with natural light--and since the street side faces due South, the living room gets lots of free solar heat. Also, since the driveway slopes to the south, the rare snows usually melt quickly on the blacktop. The 2014-installed, EPA-compliant woodstove keeps the Family Room toasty and actually heats much of the house pretty well...and the buyer is welcome to use all the cut, dried wood in the woodshed! Who would love this home? This home would be great starter home for a single person, couple, or family. It offers a landscaped yard and extra space for people who want to upgrade from an apartment or smaller home, and it would also be great for empty nesters looking to downsize. So, I started with the home's convenient location. I realize readers outside the Roanoke Valley of Virginia will not recognize the landmarks, but Grandin Village, Towers, and Cave Spring Corners are shopping areas, Virginia Western is the local community college, and 581 is the interstate highway in our city--and once on 581, one can travel very far, very quickly. I try to balance the handy shopping/transportation aspect with the fact that the neighboorhood is quiet, safe, and green. Next I make the claim that the home is comfortable and very livable. The third point is the home's beauty and benefits throughout the year. Finally I conclude with what kinds of people would be happy with this home. Note that I set off each point by giving it its own paragraph, and underlining each topic sentence. A writer's chief goal is to be CRYSTAL CLEAR. comfortable: solid-built; hardwood floors; Family Room is cozy with woodstove; shady deck is great for family or friends; fenced backyard; garage; up-to-date maintenance (new windows, roof, hot water heater, etc.). "The first resident was the builder himself, so he made the home to last." I tried to make them specific. For example, rather than say "convenient to shopping," I say "close to Grandin Village, Towers Mall, and Cave Spring Corners." 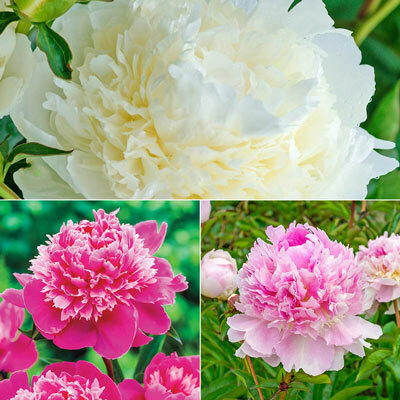 Rather than say "pretty spring flowers," I write "the landscaped yard is loaded with daffodils, iris, poppies, peonies, flowering shrubs, dogwoods, redbuds and kwanzan cherry." The house has a garage: "you’ll appreciate that on those late nights coming home, those hot days getting into a cool car, and those rainy days unloading children or groceries!" LIke #3 above, I try to employ effective word choice by using specific language. 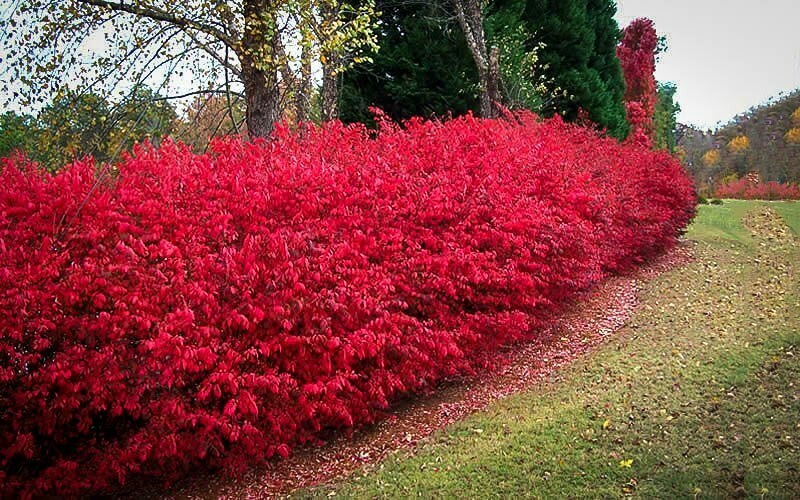 "In the fall, the burning bushes and maples provide vibrant color." -- I named specific kinds of bushes and trees. Do YOU want to improve your writing skills? Word choice? Contact Scott today to see if one of our online writing classes, delivered right to YOUR home, is right for you! Update on 7-27-2017: By God's grace, we sold the house. Interestingly, the buyer is a woman from China! This is ONE MORE EXAMPLE of the IMPORTANCE of knowing FOREIGN LANGUAGES. The buyer does not speak much English. One day we were speaking on WeChat, and I heard her mention, in Chinese, that she wanted to buy a house in the USA. My response: I can help you with that! If I had not known Chinese, that woman and I would have never been friends, let alone would we have arranged the sale. Learn your foreign languages! I hope she enjoys the house as much as we did.